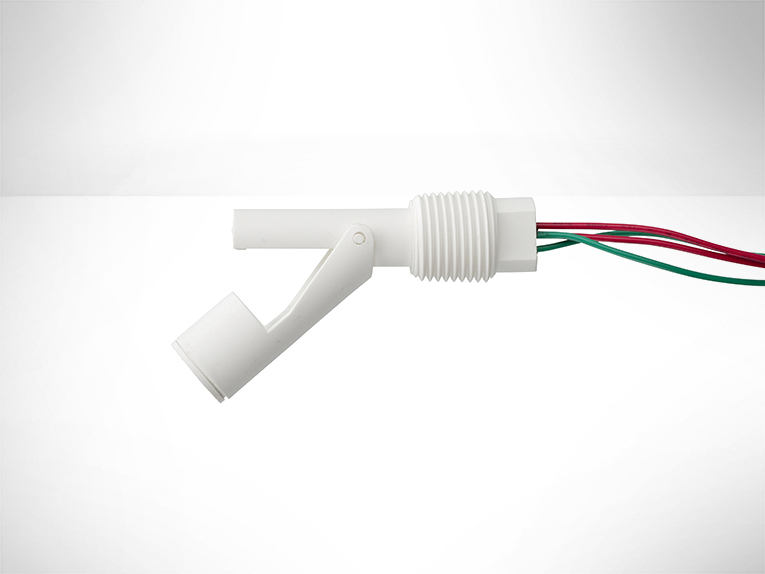 The TSF80 Float Switch incorporates a high specification thermistor, so this device is now capable of sensing fluid level and temperature. Fitting is from the outside of the tank via a 1/2"NPT thread, so does not require access to the inside of the tank. Typical applications include vending machines, steam baths, saunas and evaporator units.